UPDATE: InsurePal (IPL) has recently finished their crowdsale and reached a hard-cap of $18 million in only 80 seconds. The IPL tokens are now trading on Livecoin.net exchange. Other exchanges will soon follow. 67%: Contributors in the IPL Token Crowdsale, 10%: Founders, 6%: InsurePal Team, 6%: TCS Support Team, 6%: Advisors & Ambassadors, 3%: Incentives for Users & Contributors of InsurePal Platform, 2%: Early Investors in Pre-Token. 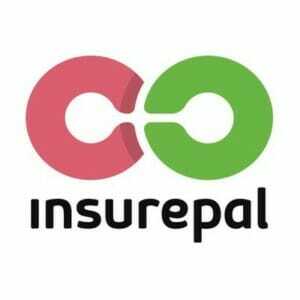 InsurePal is a self-regulating, social proof insurance platform based on social proofing and decentralization. To protect the intellectual property behind InsurePal, a worldwide patent has been filed, giving then InsurePal platform a unique opportunity to become “the go-to” platform for insurance based on social proof.